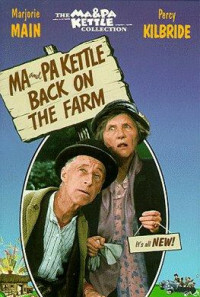 The Kettles leave their ultra-modern home and return to the country looking for uranium. 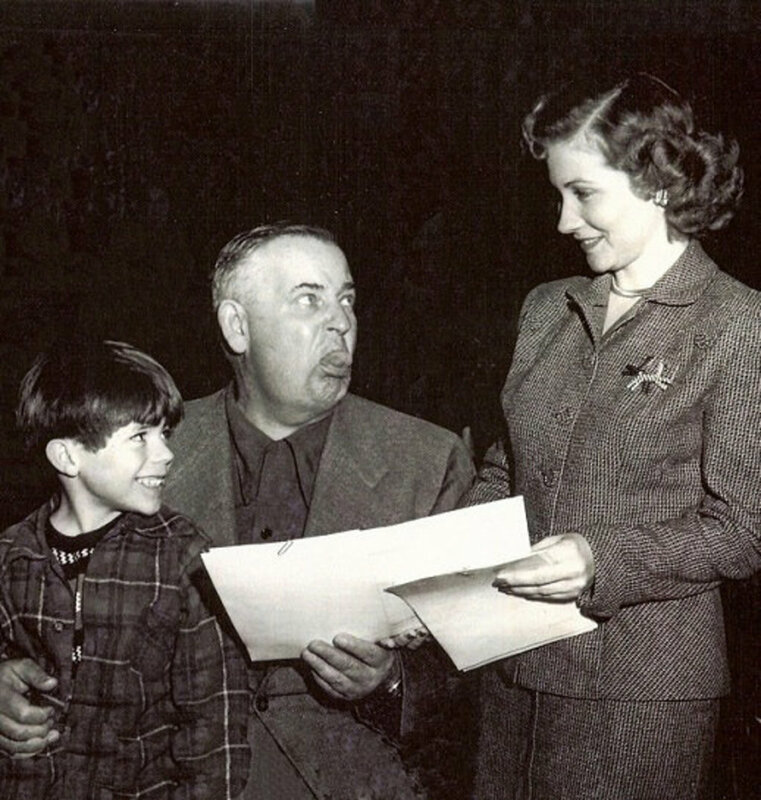 Ma and Tom's mother-in-law, Mrs. Parker, fight over whether their grandchild will be raised "hygienically". 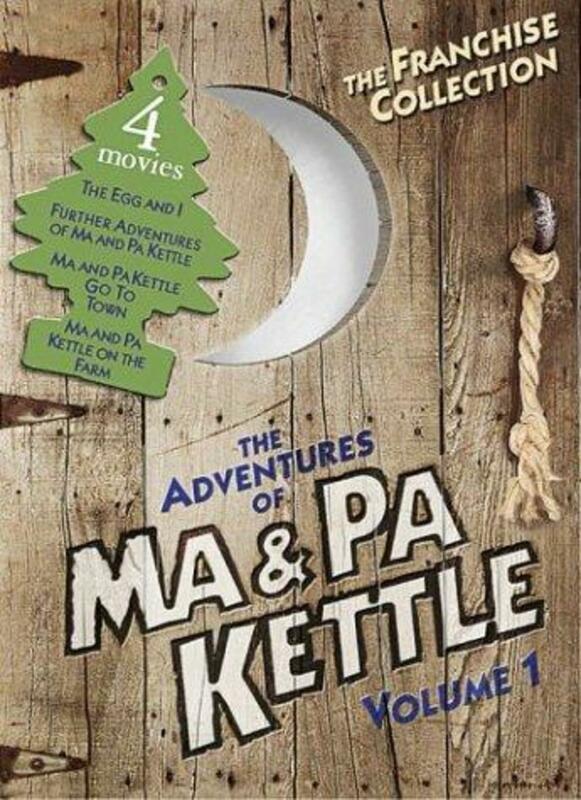 Tom Kettle and his wife, Kim, and their baby, are happily living with his parents in their new home, until Kim's uppity parents from Boston come for a visit. 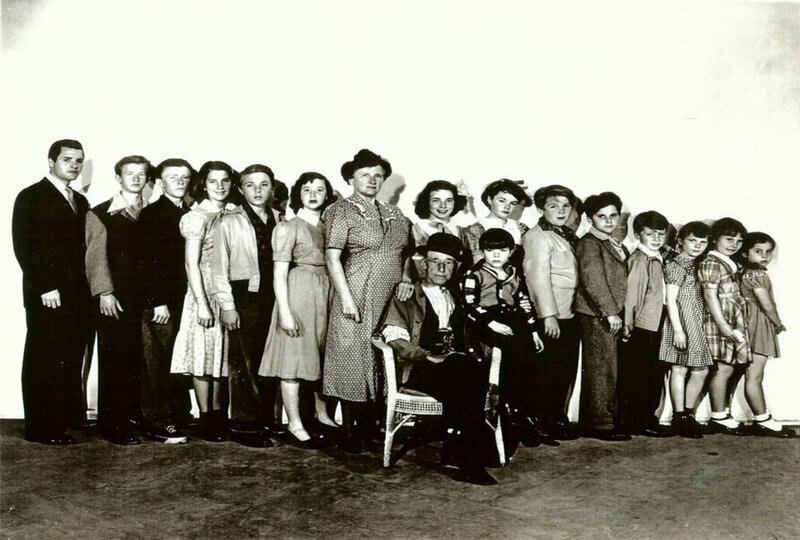 They proceed to take over the rearing of the baby and the whole Kettle household , and Ma and Pa Kettle decide to move back to their ramshackle farm house. 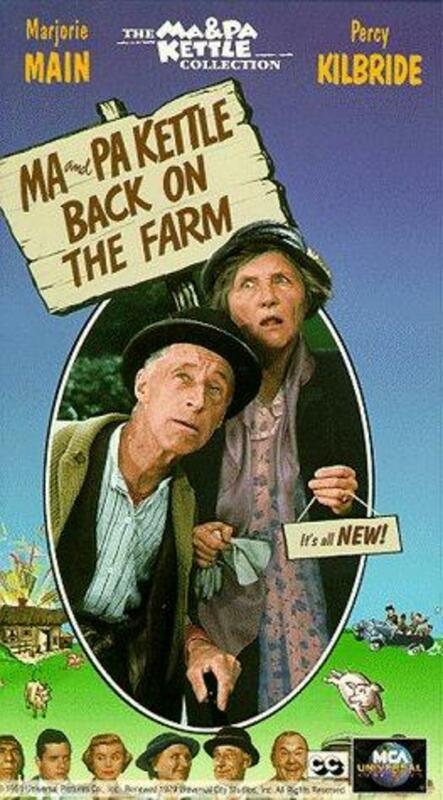 There, they discover uranium on their property, or think they did. Regions are unavailable for this movie. 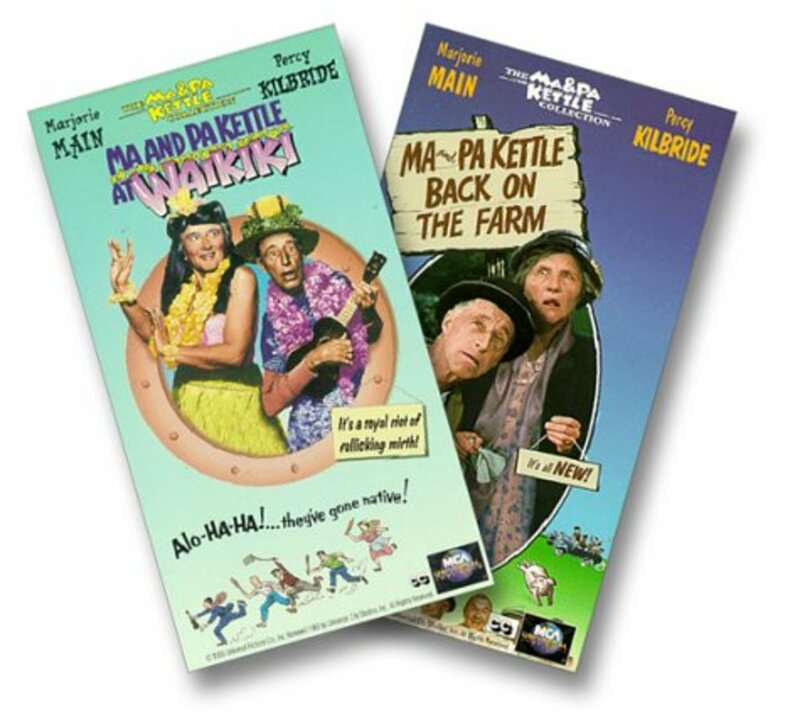 Click the "Watch on Netflix" button to find out if Ma and Pa Kettle Back on the Farm is playing in your country.